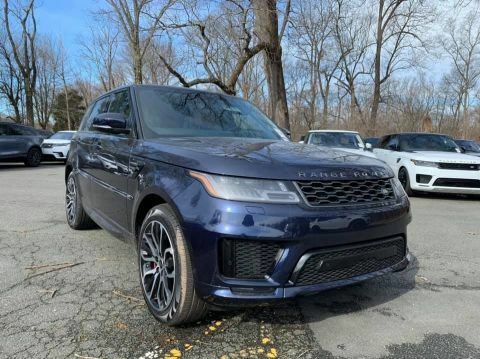 Land Rover models have taken over Princeton, NJ as the luxury SUV of choice, and drivers love it. 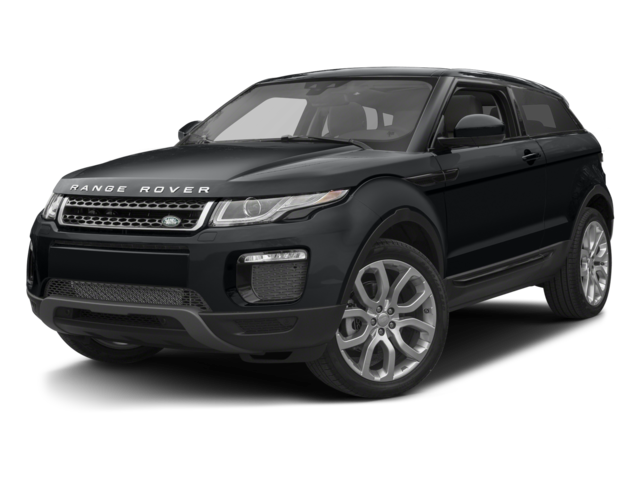 Plus, the varying Land Rover price points ensure that drivers with every budget can have the model they love. 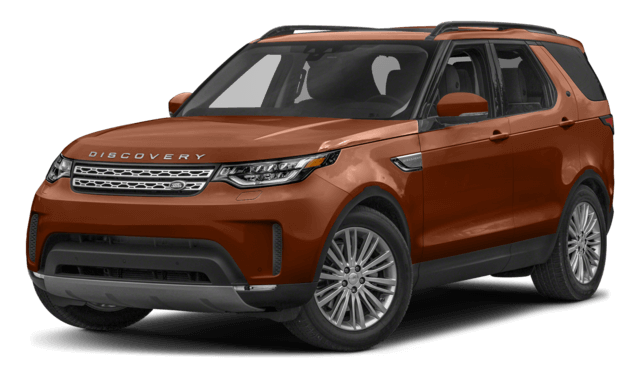 Whether you’re looking to take a great adventure and go off-roading or want to explore the innovative technology such as the Land Rover InControl®, you can do that with any of these impressive models. 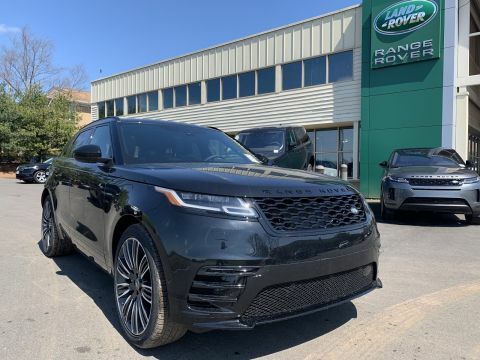 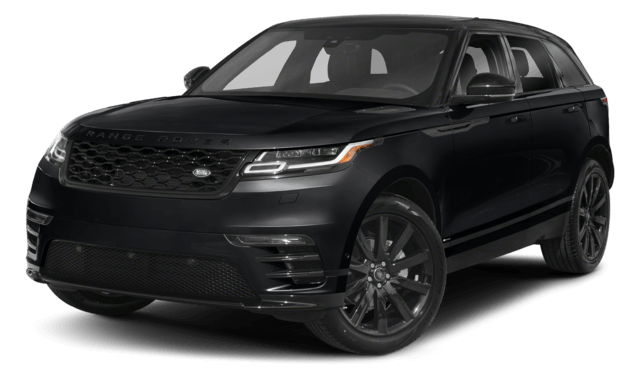 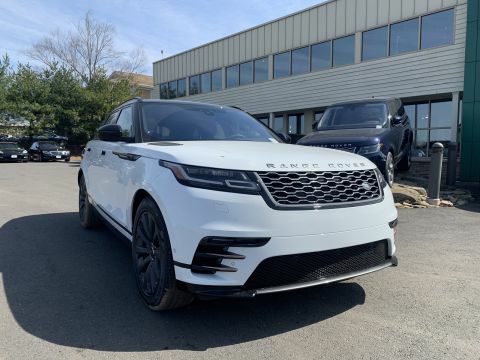 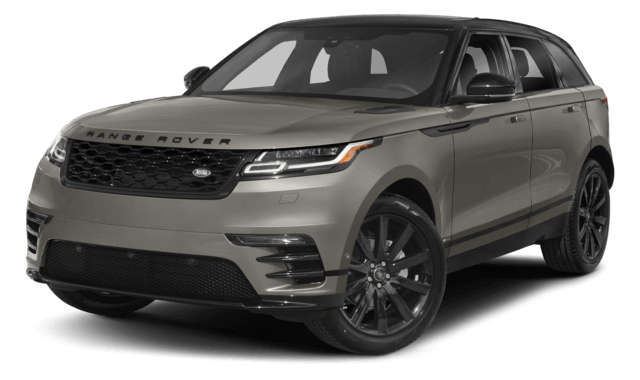 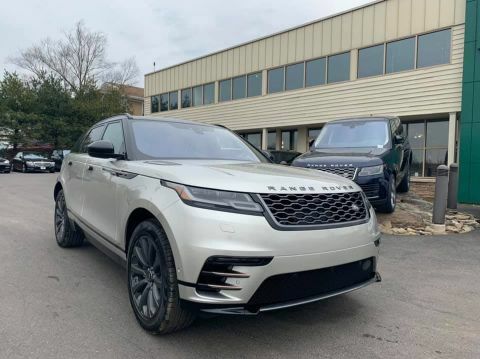 From the traditional Land Rover Range Rover to the newer Range Rover Velar, you’ll find a model that generates all the excitement you want with all the amenities you want—and you can do it right here at Land Rover Princeton. 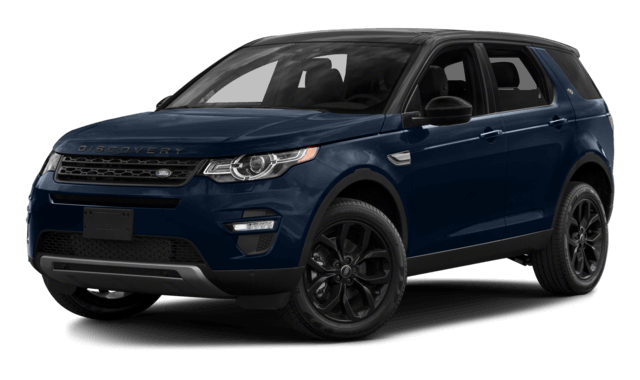 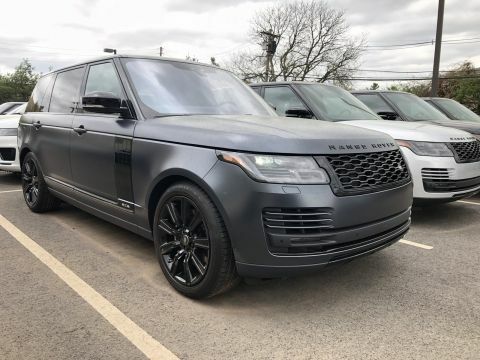 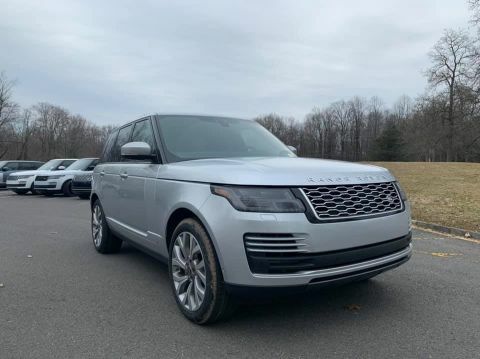 If your Hopewell drive needs a little bit more excitement, head to Land Rover Princeton today and find the Land Rover model that will make you happy to get behind the wheel. 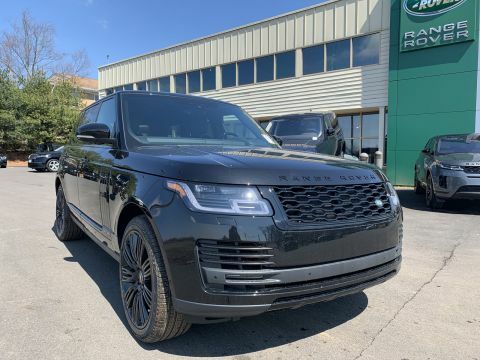 With plenty of options to choose from with various prices, you’ll never need to wonder how much a Land Rover is again. 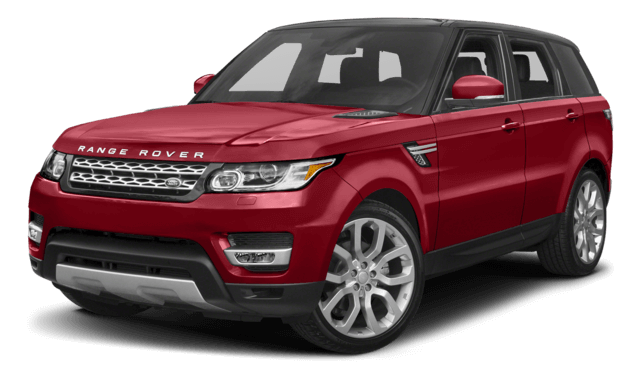 Instead, trust Land Rover Princeton to provide you with the best deals and offer you to impressive car loan options. 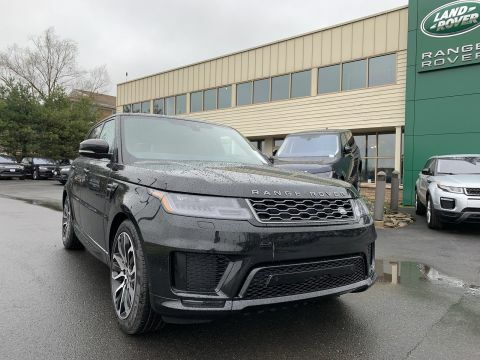 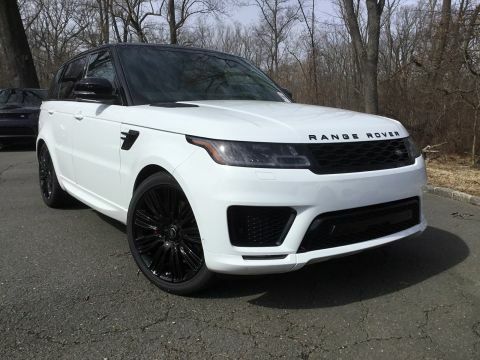 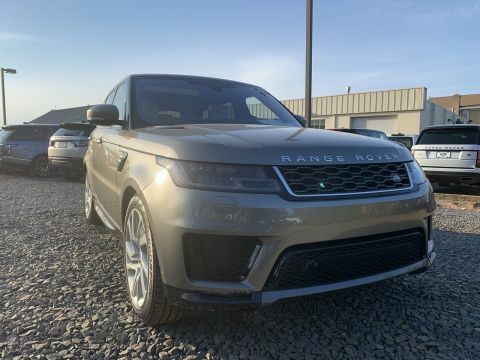 Once you experience why the Land Rover reviews are so positive and take advantage of our Land Rover lease deals, your West Windsor drive will never be the same.